Several websites sort airfare results by punctuality, à la carte fees, and in-flight amenities, but TripAdvisor is bringing the power to the people by adding flyer-fueled airline ratings to its search engine. 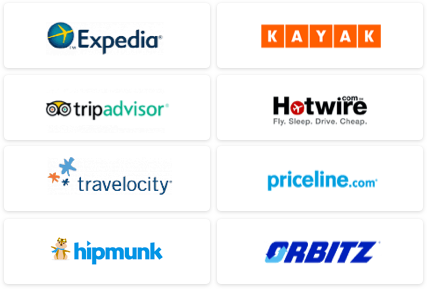 Unlike TripAdvisor’s unbridled, user-generated hotel and restaurant reviews, this tool only lets travelers rank carriers on a scale of one to five in eight categories: Baggage handling, check-in experience, in-flight amenities, in-flight service, punctuality, reasonableness of fees, seat comfort, and value. 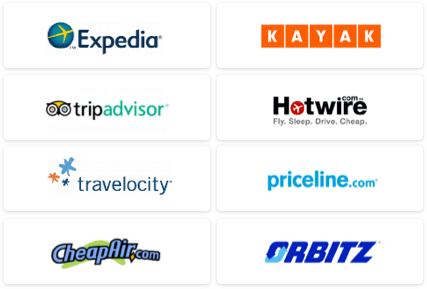 The rankings already appear in search results: Just mouse over the airline logo to see what percentage of users recommend the carrier, click on the pop-up window for a more detailed survey of the airline’s strengths and weaknesses, or eliminate low-scoring carriers with the airline ratings filter. Although the information is helpful, the tool lacks the functionality of sites like InsideTrip.com, which let users filter out airlines with high baggage fees or consistently late arrivals. Moreover, the simple rating system takes away the drama (and entertainment value) of the hotel and restaurant reviews – we’d like to read some livid outcries against Spirit’s carry-on bag fees or over-the-top praises for JetBlue’s Dunkin’ Donuts coffee. Even so, we’re curious to see how the tool takes off. TripAdvisor already demonstrated its power in September, when about 800 hotel owners from the U.S. and the U.K. threatened to sue the website for defamatory user reviews. If lackluster ratings make airline execs pay attention to more flyer gripes, we’d consider this a success.